This post is all about giving Mum a great start on Mothers day. And we are going to do this with good, humble food. I don’t think anyone can dislike waking up to well cooked scrambled eggs in the morning. Or having them as an awesome brunch. 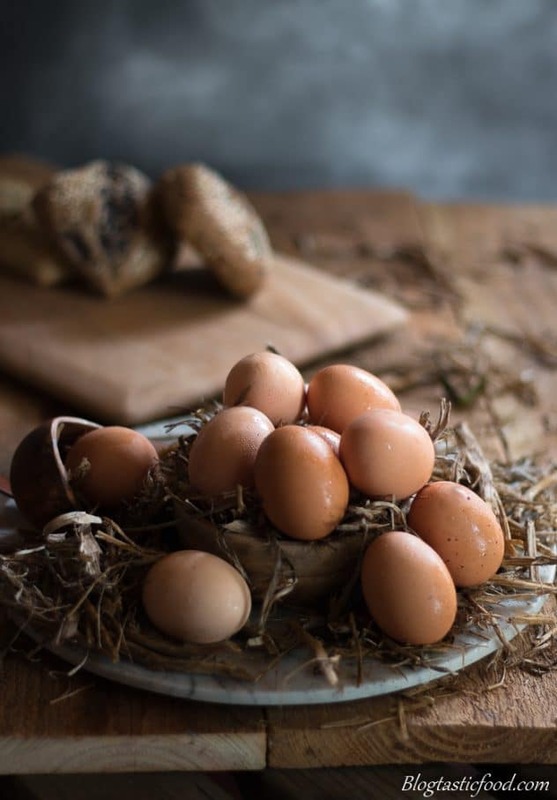 Many of us believe that scrambled eggs are easy to prepare and you can’t really get them wrong. And I think there is truth to that statement. However, cooking them really well is still something that takes a certain amount of care in my opinion. 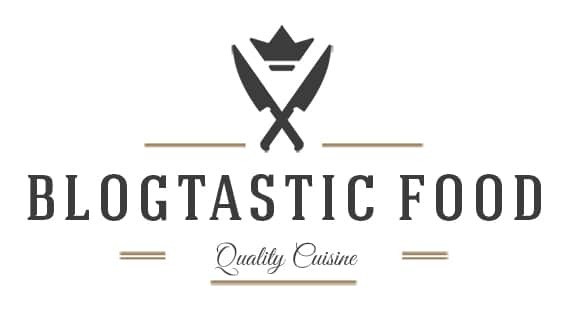 No matter how good of a cook you are. Before I learnt how to cook, my scrambled eggs always ended up being like little bits of brown, rubbery, overcooked omelette. So for me, when it comes to cooking scrambled eggs, the most important part is taking them off the heat at the right time. I have done the best I can to structure this recipe in a way that prevents you from overcooking the eggs. How? Well, it is all about heat control my friends. You have got to cook the scrambled eggs on low heat. If your pan is screaming hot on high flame. It doesn’t even need to be on the stove at this point for the eggs to over cook in seconds. Also, adding the thickened cream as the eggs are cooking is a great way to cool them down. Giving you a better chance of success. I don’t want to make it seem like cooking scrambled is rocket science. But remember, everyone’s cooking ability is at different stages. I always try to keep this in mind when I construct my recipes. And if you are cooking scrambled eggs for the first time, this is the most important thing to keep in mind in my view. So make mum proud with this awesome breakfast/brunch. And to all the mums reading this, I hope you have an amazing mothers day. Thank you so much for reading through this post, I hope you enjoy the recipe. 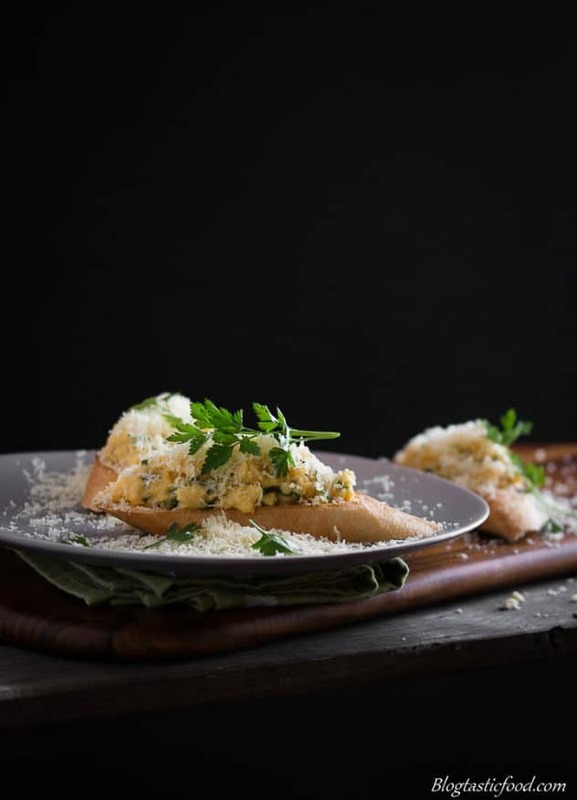 Give mum a great start to her day with these fluffy, creamy, cheesy scrambled eggs. Use a serrated knife to cut 2 nice long angled slices out of the French baguette. Get your baguette slices in a toaster and toast until golden brown. Meanwhile, crack your eggs in a bowl and whisk until well combined. Once the bread is toasted, get your garlic clove and just rub it on side of the, that you will put your scrambles eggs on. This just gives the bread nice garlic hum. Start heating a frying pan on low heat, then add your butter and your beaten eggs. Use a wooden spoon or spatula to slowly stir it around. Eventually, you should start to see and feel the egg form cooked curds in the pan. Once you see that the eggs are cooking and heating up a fair bit. That would be a good time to take the pan off the heat and add your cream, along with a pinch of salt and pepper. From there get the pan back on the heat and keep stirring. When the eggs are slightly under-cooked, add your parsley and stir through, then take the pan off the heat. There will be enough residual heat to finish cooking the eggs. 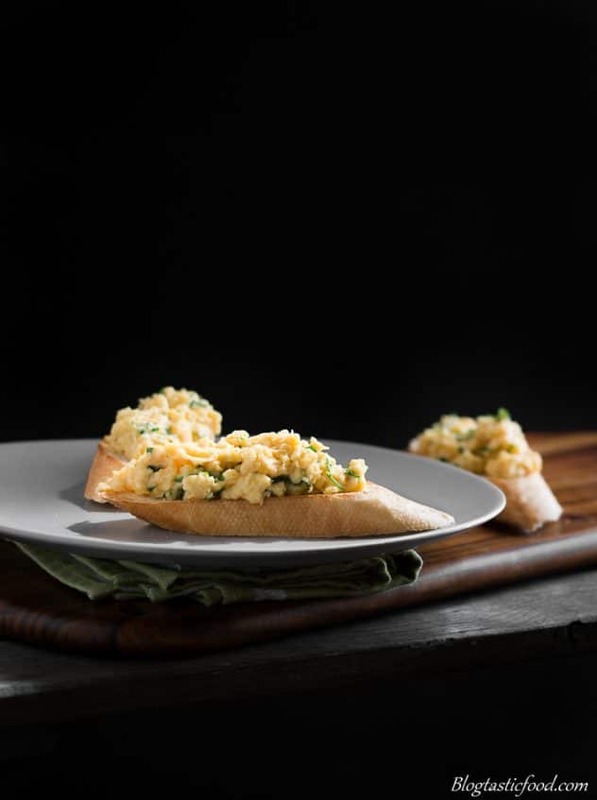 Use a spoon to carefully place your scrambled eggs on your toasted bread. 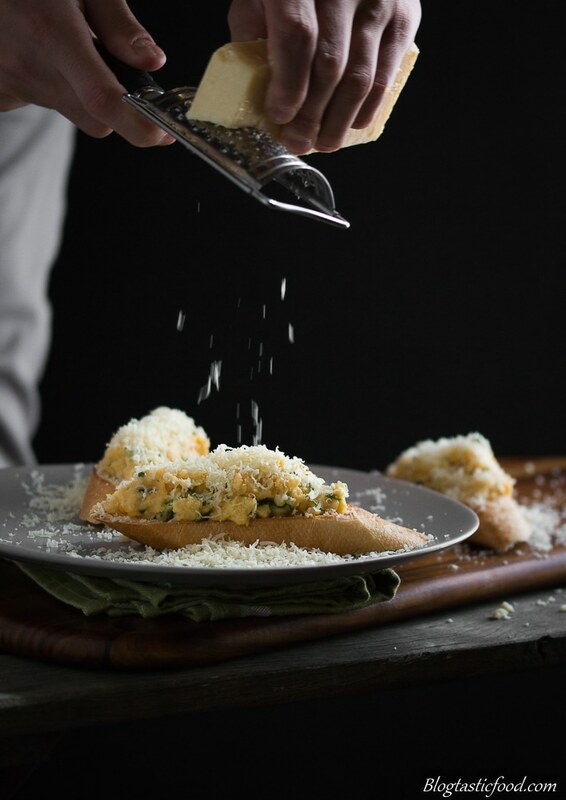 Then grate over a generous amount of parmesan cheese on top as a final touch before serving. When making scrambled eggs, timing and heat control is everything. Cooking scrambled eggs on low heat will prevent you from overcooking them. I love soft scrambled eggs and this looks like a delicious recipe! 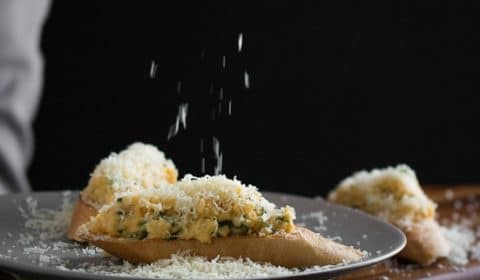 You can’t go wrong with garlic, eggs, butter, and parmesan! Beautiful.